Paris is the main city where you can eat and discover different restaurants and foods. You can eat traditional French food and World food. Discover the best and cheapest restaurants in the 15th arrondissement of Paris. The Diplomate restaurant at 252, rue de Convention (at Convention underground station) offers you meals from 15 euros for a starter/main course or main course/dessert. You can choose fish dishes or avocado entrees and crispy goat cheese for example. The café Les écrivains at 15, rue des Favorites (Vaugirard underground station) offers you its specialties of cocktails and a food with menus from 20 euros. A jazz concert takes place in the café every evening on Thursday. The restaurant Le Barrette, 2 at 2, rue du Pic des Barrettes (Javel or André Citroen underground stations) proposes menus from 16 euros with meat or fish for example. The restaurant O Zaromes located at 14, rue Jean Maridor near the Boucicaut or Lourmel underground stations, offers menus from 26 euros. You will eat foie gras, risotto and share platters of cold cuts. The choice is varied. Enjoy Indian food at the Punjab Palace restaurant at 299, rue Lecourbe (Lourmel underground station). You will access to menus from 15 euros in a warm atmosphere. The Lebanese restaurant Chez Marc at 12, rue des Volontaires proposes menus from 25 euros. You can eat falafels or hommos for example… This restaurant also obtained the trip advisor label of excellence in 2016. 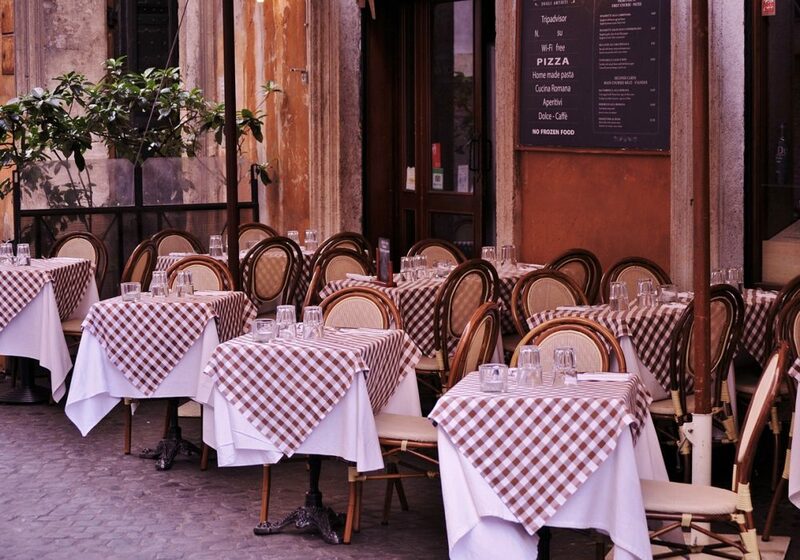 Enjoy eating Italian food at Mono Coco Sapori Italiani at 117, rue du Théâtre (Emile Zola underground station). This trendy restaurant proposes you menus with Italian cold cuts and pizzas from 25 euros. El Tacot food truck prepares Mexican products: quesadillas, tacos … around 10 euros. It drives across the 16th, 19th and 15th arrondissement. The Bol truck is located in Brassens Park in the 15th arrondissement and offers Vietnamese products around 10 euros. Come and taste the Italian gastronomy at the After Eleven in the 15th arrondissement at strategic places. Taste its mozzarella di bufala or its pizzas for a price around 7 euros. For more information and to have discounts from 20 up to 50 % on menus, go to the website La Fourchette.